MaryPat Lechich is a real gem. 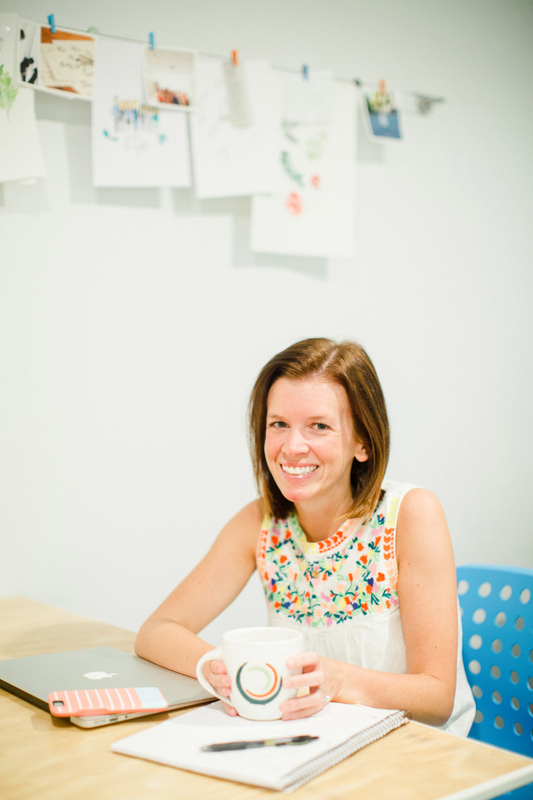 Warm and welcoming, spunky and sweet, Lechich is the Community Manager for Skillpop Charlotte. As Founder Haley Bohon’s first hire for the booming Charlotte brand, Lechich was hired in April 2016 as Class Manager. What started as a two-night-a-week gig, grew quickly and fully – a lot because of Charlotte’s growing demand for the popular and intimate, hands-on, skill-based classes, but also because Lechich herself was ready, willing, able, and eager to grow into the role. The University of North Carolina at Wilmington graduate originally moved to Charlotte when she accepted a role with Teach for America (TFA) at Statesville Road Elementary School. She started with third grade before transitioning to second grade; she then worked as a second grade, academic interventionalist – a role she loved. In her third year with TFA, Lechich and her husband, Michael, welcomed their first child; she left teaching after that year to stay home with her daughter, Caroline, who is now two years old – ‘two going on 13’ as Lechich describes. As much as she loved the time at home with her family, she sensed she needed and wanted to get back into the working world; she was craving that whole, balanced feeling again. 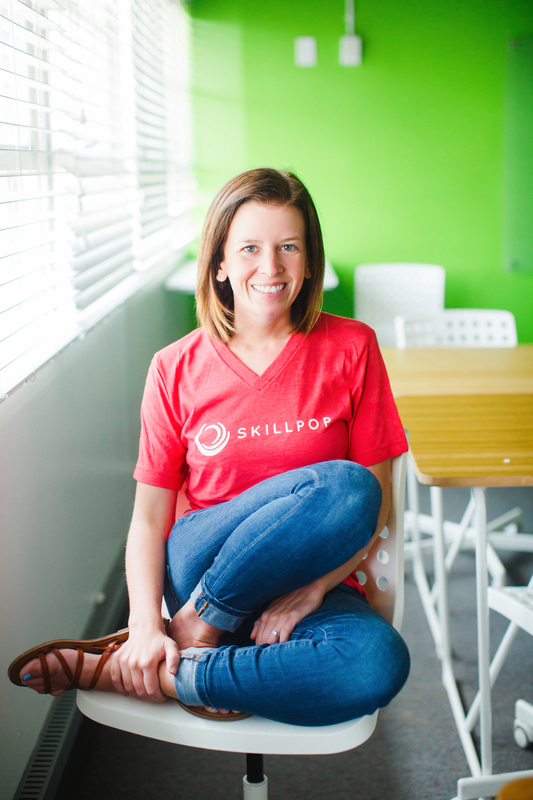 As it turns out the liaison role between the Skillpop brand, its teachers, and its students was the perfect role for Lechich who thrived earlier in her career as a teacher and intermediary between teachers, families, and students. The responsibility grew quickly for Lechich. She started by managing classes a couple evenings a week to fielding customer service requests; today, she serves as the go-to, point person for Skillpop’s teachers as well as the party responsible for building partnerships with venues. “I like to work with teachers, so working with them regularly to make sure their [respective] class is a slam dunk for not only them, but also their students is the perfect role for me,” she says. Lechich is quick to note with an honest laugh that teaching a Skillpop class designed for adults isn’t all that different from teaching kids. 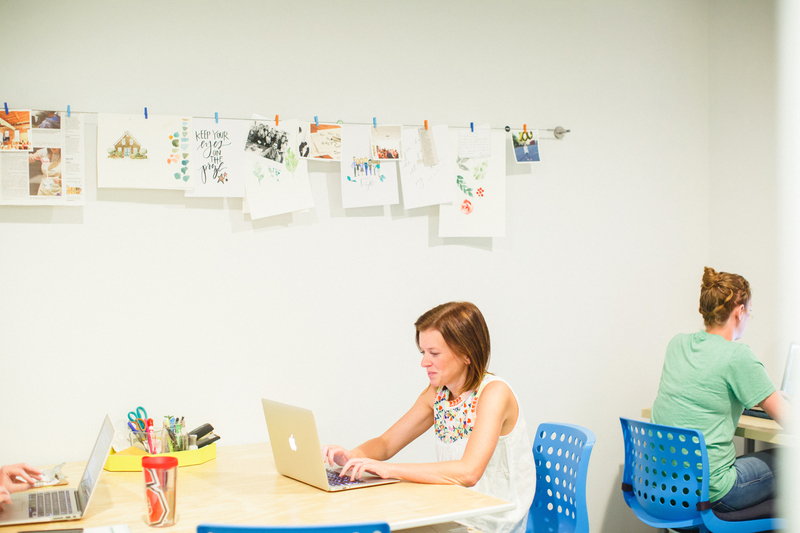 When Lechich joined the Skillpop team over a year and a half ago, Skillpop’s Bohon was working remotely from Hygge’s Third Ward location; the growing team was then functioning at that Hygge location for occasional, daytime meetings and then classes at night. But, as the team continued to grow, they found themselves working from Bohon’s home – stashing lunch leftovers in her refrigerator or storing class materials on her kitchen table. That is, until December 1, 2016. Skillpop’s HQ at Hygge West not only cut down on the amount of time the team spent running all over the QC, but also made it more possible to host more Skillpop classes in a single location. 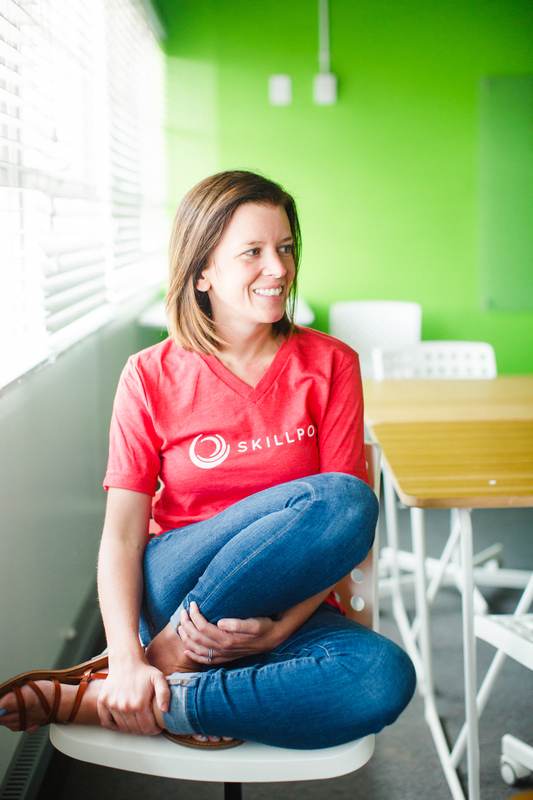 Skillpop’s success has been consistently strong. As one of those who knows the brand best, Lechich speaks to the two types of success she’s proudest of. She continues to gush – this time though over how amazed she is as to what people learn in a Skillpop class, and then how they take it and run with it. The teacher in her gushes over another gem of an insight.